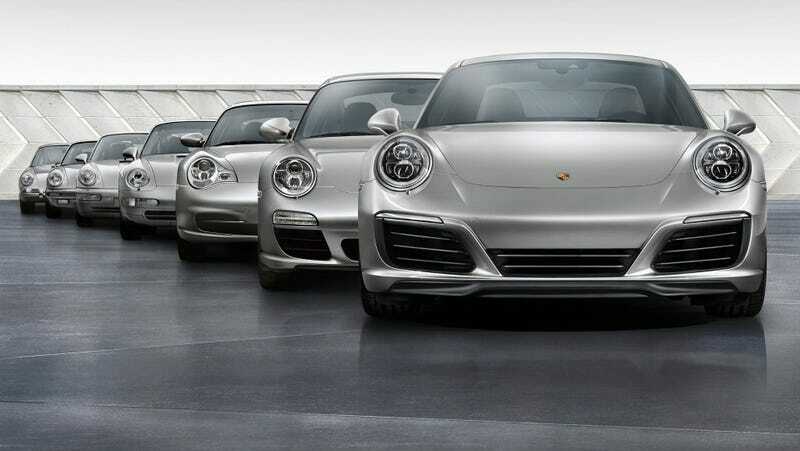 Today is no regular Friday, it is in fact Sportscar Together day, as Porsche calls it. What does that mean? It means that 70 years ago today, the first Porsche, 356 number 1, was first registered for road use. Today marked the first day that Porsche found its way into our hearts as royalty of the road, and for this event, I think it’s fair to look back upon the evolution of the side profiles of every single generation of every single Porsche production model.